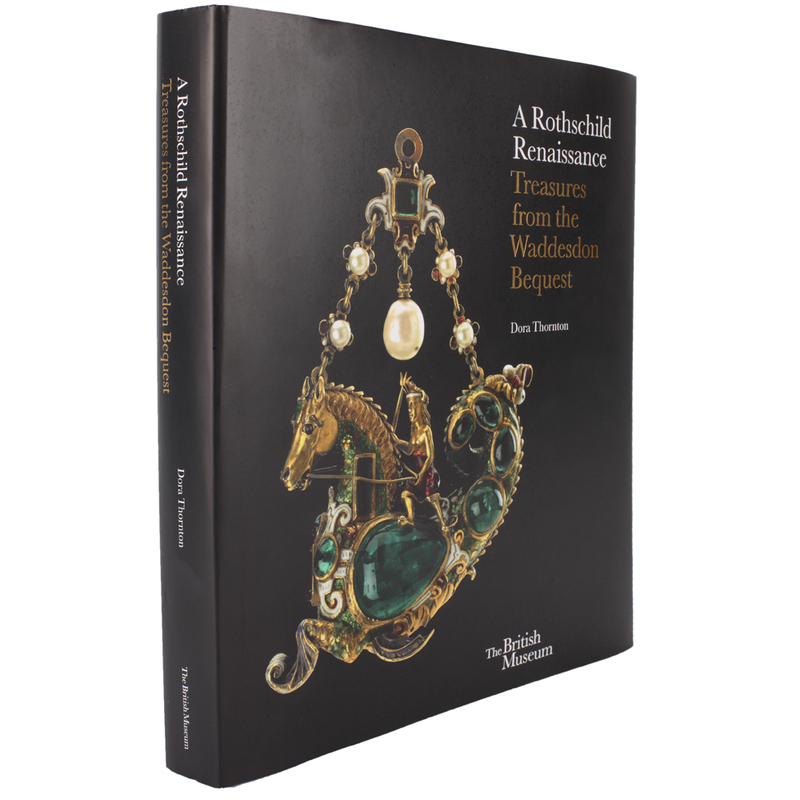 The Rothschild’s were among the greatest collectors of the nineteenth century, seeking not only the finest craftsmanship in their treasures, but also demonstrating great discernment and a keen sense of historical importance in selecting them. Baron Ferdinand’s aim, often working in rivalry with his cousins, was to possess a special room filled with splendid, precious and intricate objects in the tradition of the courts of Renaissance and Baroque Europe. So successful was he that he was able to leave to the British Museum a collection which could have come straight from the treasure house of a German-speaking prince of the Renaissance. This sumptuously illustrated book unlocks the history and romance of this spectacular collection by looking at some of its greatest treasures and the unique and intriguing stories they tell. It will introduce makers and patrons, virtuoso craftsmanship, faking and the history of collecting from the late medieval to modern periods, as told through objects in the Bequest. Treasures include masterpieces of goldsmiths’ work in silver, jewellery, hardstones and engraved rock crystal; astonishing microcarvings in boxwood; painted enamels, ceramics and glass; arms and armour and ‘curosities’: exotic treasures incorporating ostrich eggs, Seychelles nut or nautilus shell. By looking at individual objects in detail, and drawing on new research and stunning new photography, the book will enable readers to see and understand these beautiful and fascinating objects in a completely different light.